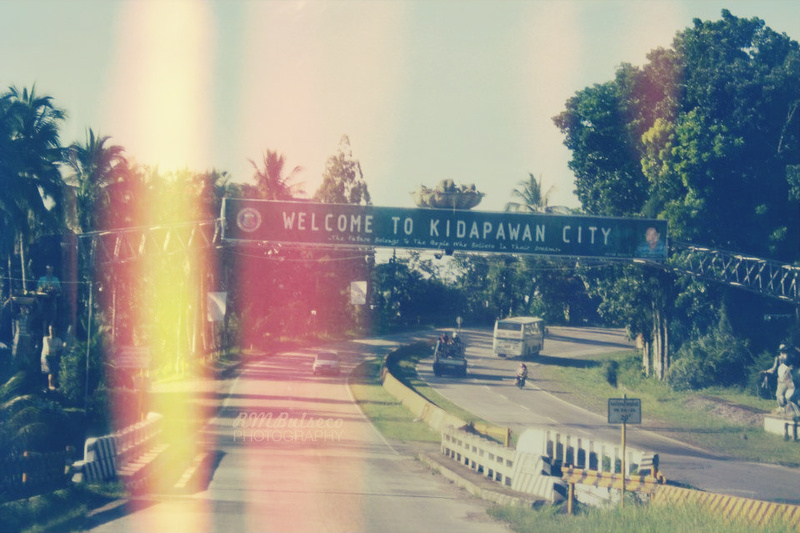 Kidapawan City is a first class city of North Cotabato. 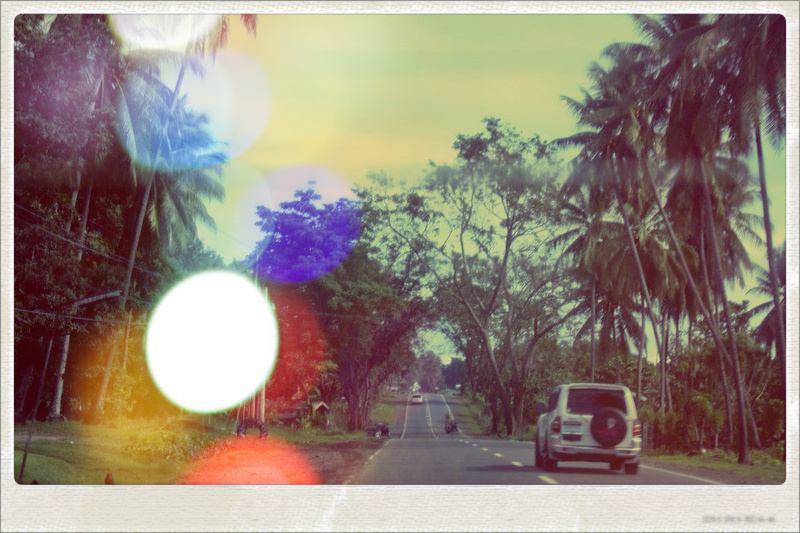 It is approximately 2 hours and 30 minutes away from Davao City, Mindanao's regional center. The city serves as an entry point of Mount Apo as it is located at the foot of it. More so, Kidapawan embraces the use of geothermal energy, one of the city's main energy sources. One of the famous resorts of Kidapawan is Lake Agco. Despite being located at a high altitude of 3,500 ft above sea level (ASL), the lake's temperature could reach as high as 80 degrees Celsius. One can also find sulfur vents along the way. 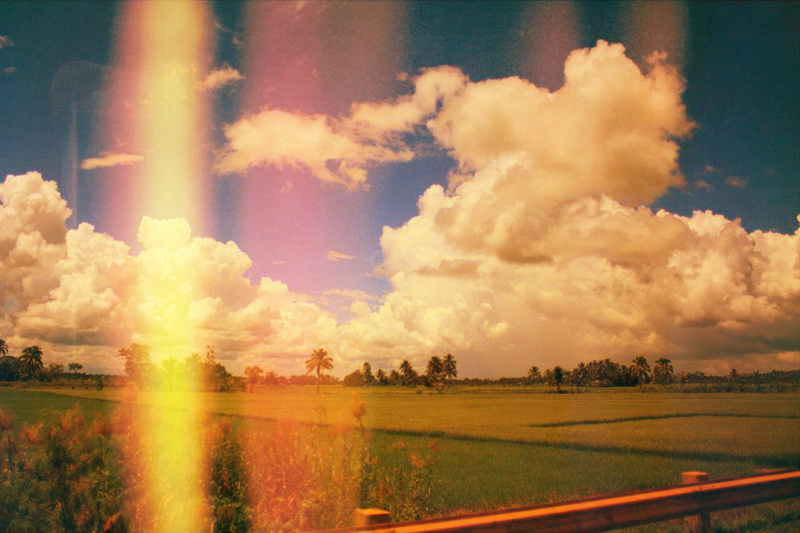 Agusan del Sur is a landlocked province of the Philippines located in the Caraga region in Mindanao. Its capital is Prosperidad and borders, from the north clockwise, Agusan del Norte, Surigao del Sur, Davao Oriental, Compostela Valley, Davao del Norte, Bukidnon, and Misamis Oriental. The City of Butuan is the center of CARAGA Region (Region 13), serving as an administrative region of the country. 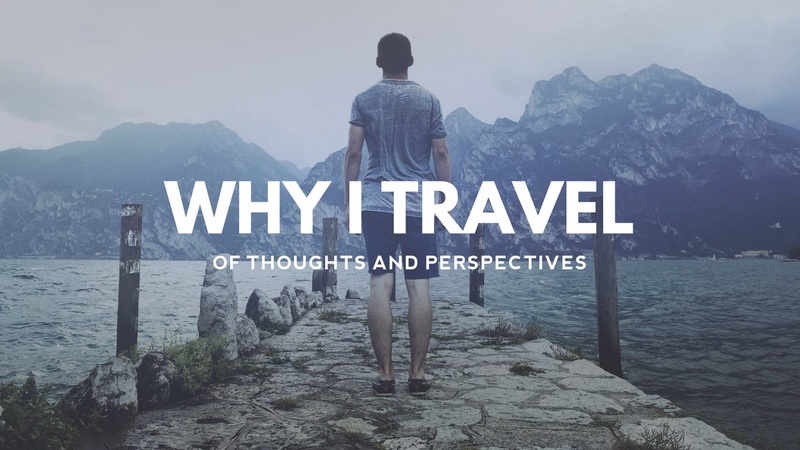 Butuan is a highly urbanized city located at the northeastern tip of Mindanao in the province of Agusan del Norte, sprawling across the mighty Agusan River. According to the 2007 census, it has a total population of at least 300,000. 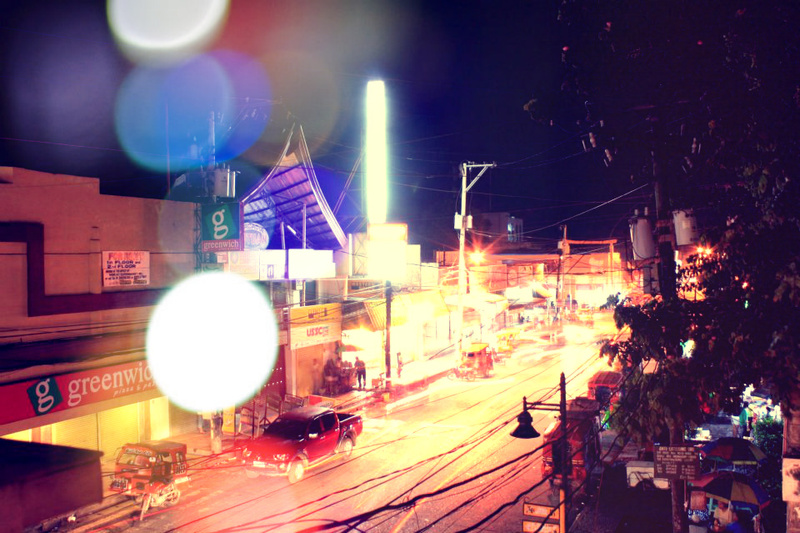 Butuan City is approximately 4-5 hours away from Davao City. Butuan City houses the infamous replica of Balangay, an ancient boat that traveled to different parts of Southeast Asia. One can unravel the historical secrets of the city as he pays a visit to Butuan Museum. General Santos City is the Tuna Capital of the Philippines - literally the land of Sashimi, Wasabe and Century Tuna. It is approximately 3 hours away from Davao City and is the country's southernmost port city. Being classified as a highly urbanized first class city of the province of South Cotabato, General Santos City is one of the most populous urban centers in the country with a population of 679,588 as per census data of 2010. 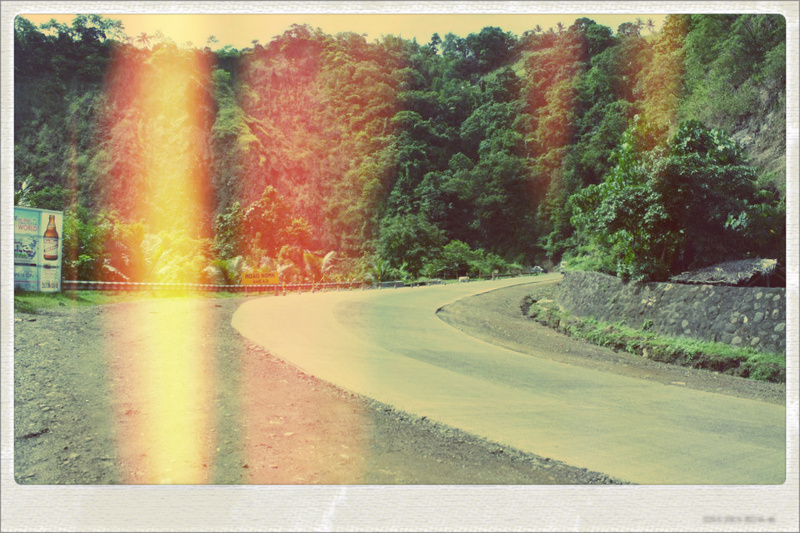 There are lots of choices available when you decide to have a road trip here in Mindanao. You can use your own car, ride a bus or even search the internet and look for cheap car rentals, like in cheap car hire Spain. One of the things that I consider about taking road trips is safety. These places that I've featured are perfectly safe. But don't forget to double-check your things if you're commuting. I plan to take a road trip travelling by boat from manila to davao pickup vehicle then explore davao, then north to cayagen de oro then surigao,then biliran, then tacloban to samar north to allen ,then onto luzon stay batangas then off to puerto galera for couple days then off to angeles city/subic bay and maybe further north depending on time.